Brighten up your blonde hair with this blonde conditioner that has been specially formulated to nurture and nourish colour treated hair. 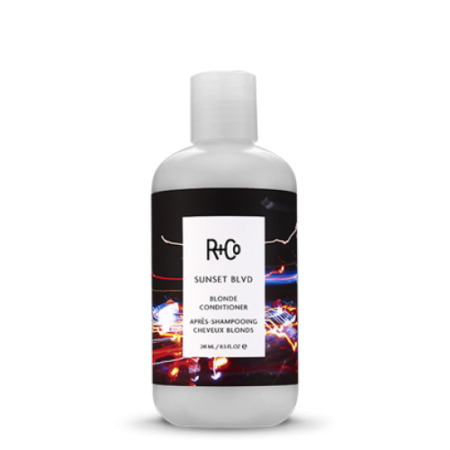 Great for blonde, grey and white hair, R+Co Sunset Blvd Blonde Conditioner has been infused with colour protection properties. 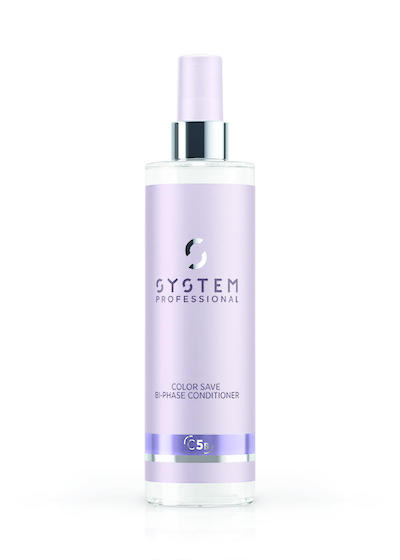 It maintains the colour of your hair keeping your strands soft, moisturised and easy to manage. If you have been struggling with brassy hair, or you have coarse dry hair, but are seeking to guard against fading of your hair colour then you definitely do need this conditioner. 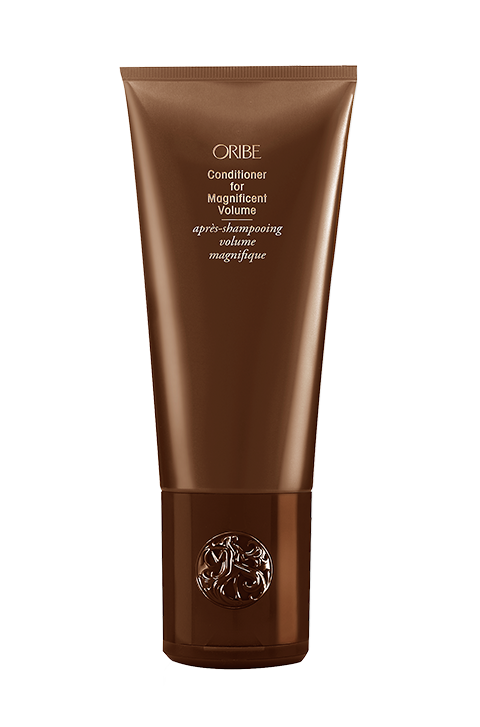 This luxurious conditioner works to increase the radiance of your locks and naturally reduce brassy tones. It makes it possible to go longer between touch ups. 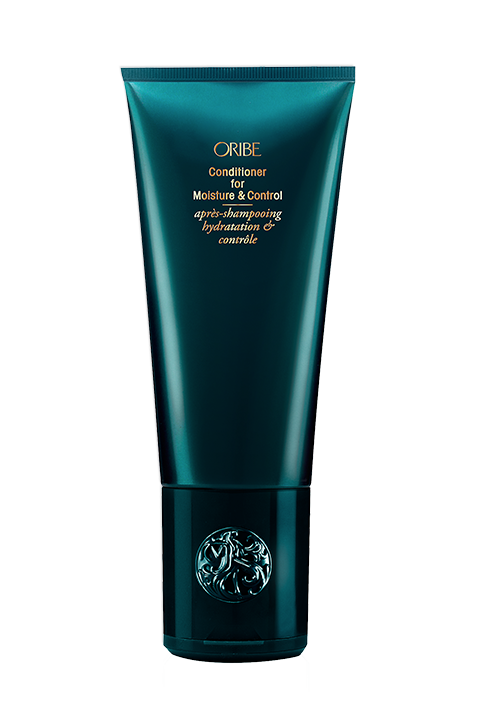 This conditioner actually maintains your beautiful blonde locks, keeping the colour vibrant and shiny without weighing down your hair. It moisturises and nourishes, and also acts as a detangler. Apply a little from mid-hair and work through from the roots to the tips. Not particularly. Like almost all R and Co hair products, a little goes a long way. Natural Mineral Pigment – is an ingredient that brightens hair colour, while correcting brassy tones in blondes and grey hair. Comfrey Extract – specially sourced from Russia is rich in antioxidants and delivers detangling properties to hair. Aloe Leaf Extract – smoothens the hair and seals in moisture. Balm Mint – delivers protection to the hair and fights against colour fading. Sunflower Seed Extract – delivers protection against free radicals and repairs damage as a result of oxidation. Vegetable Protein – offers intense hair-strengthening properties and increases the moisture content of strands.